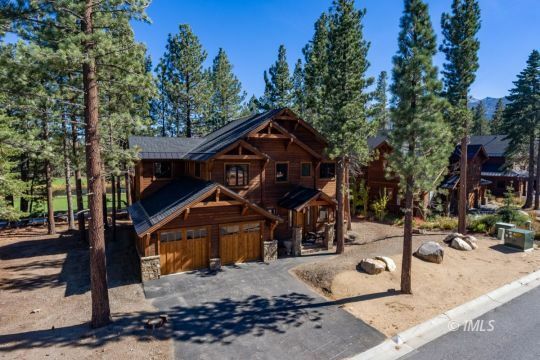 Deanna is an experienced “LOCAL” REO Listing REALTOR® providing foreclosure services throughout Inyo and Mono Counties, with focus primarily in the resort areas of Mammoth Lakes, Crowley Lake, June Lake, Bishop, and Big Pine, CA. Successfully closing over $80 million in REO Real Estate transactions and sales since 2005, Deanna provides professional and prompt REO Real Estate services. When considering the purchase of Mammoth real estate or Eastern Sierra real estate, you will have many choices to choose from. You must consider whether you would like to own a home, or have the conveniences that owning a condo offers. How big of a dwelling are looking for and what is your price range? 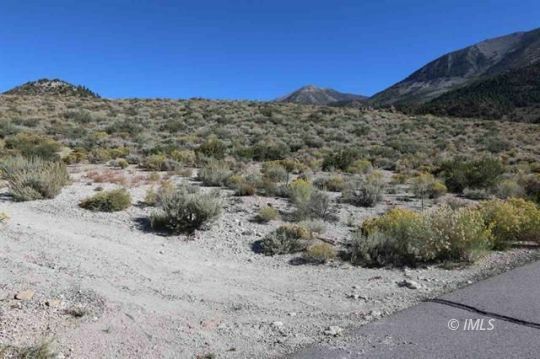 There are also many areas within Mammoth Lakes and the Eastern Sierra to purchase. 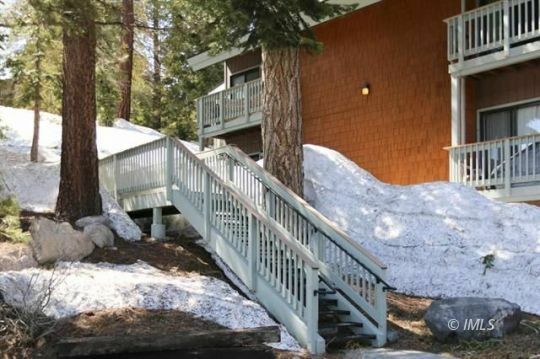 There are beautiful condos located within walking distance to the ski lifts, or maybe you prefer a home in Crowley Lake or June Lake overlooking the lake with majestic mountain views. As a local expert, my team and I are here to help you navigate your choices. Give us a call at (760) 709-6581.